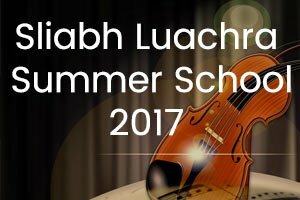 These are a selection of songs recorded at the Bruach na Carriage Summer School in 2015. 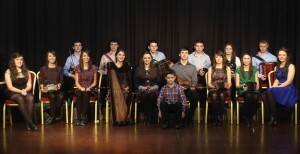 These tunes come from the manuscripts of Dan Curtin Stagmount Rockchapel and date back to 1850. 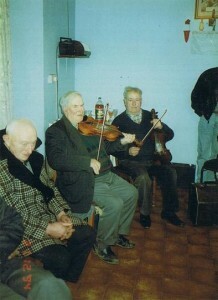 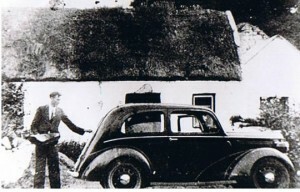 The Bruach Na Carraige Archive have these tunes courtesy of the National Traditional Music Archives.